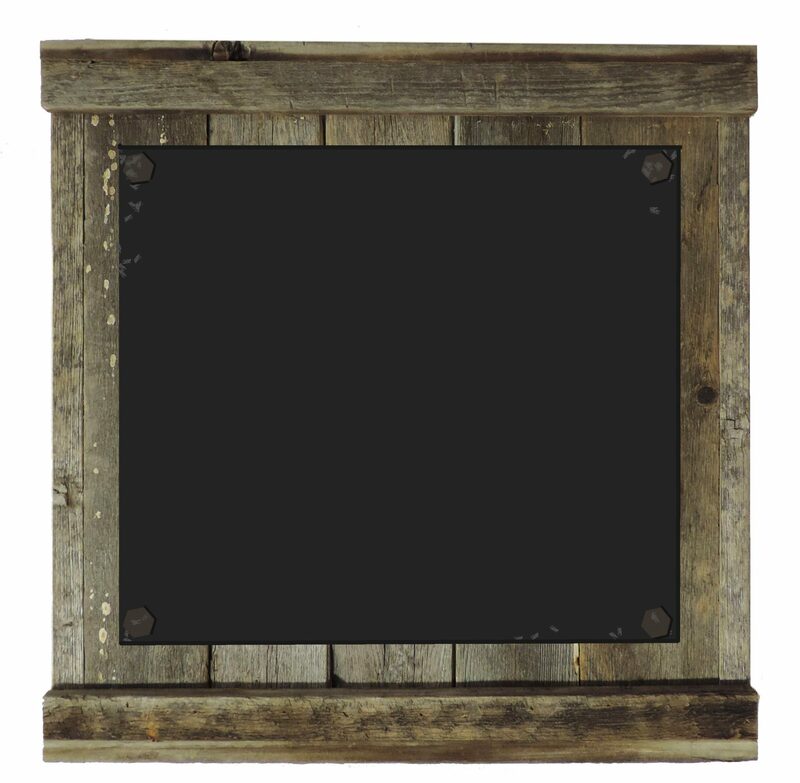 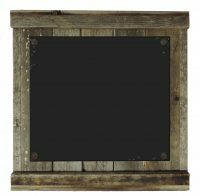 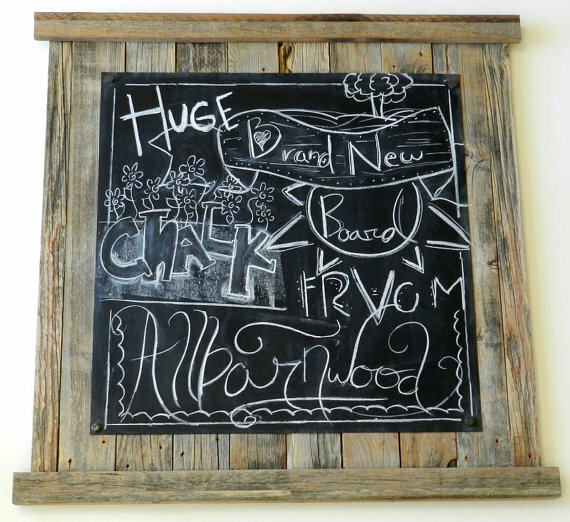 Move over Da Vinci, this is the Mona Lisa of Rustic Barnwood Chalkboards… except that it isn’t a painting and will probably never end up in the Louvre. 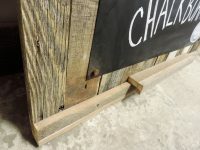 It is incredibly cool, however, and that is all that really matters. 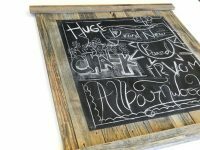 The chalkboard portion itself is 20″ X 20″ and is comprised of sheet metal and painted with a special chalkboard finish allowing to be both a chalkboard and magnet board. 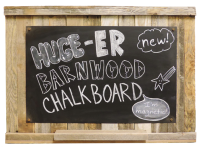 The wood, of course, is barn wood. Overall dimensions of the chalkboard are approximately 29″ X 29″. 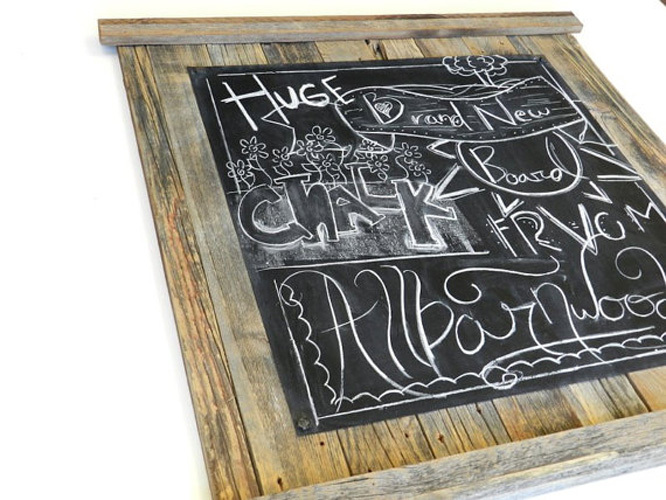 Included is a detachable chalk and eraser holder.